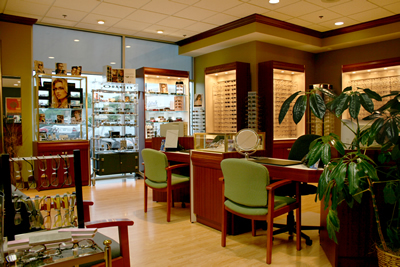 Koetting Eye Center is a full service eyecare practice that has long been recognized as a leader in the field of contact lenses, as well as refractive surgery and high quality fashion eyeware. As a leader, we are often asked to participate in FDA clinical trials to evaluate new contact lens materials, solutions and pharmaceuticals. In addition, the doctors at Koetting Eye Center are providers for many vision and medical insurance plans. Based upon the results of your examination, your doctor will help you decide the best vision correction option for you. Eyeglasses- The most up-to-date and exclusive eye wear selections. Vision Correction- The latest technology and personalized service.